T&D Electrical employs the most well-qualified, skilled, and highly trained technicians in the industry. Each of our helpful contractors uses the best tools and equipment in order to better serve you and ensure the highest quality installation, every time. 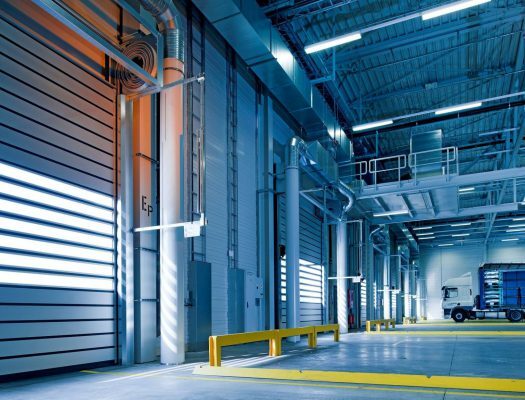 We understand that the industrial standards of your facility are of paramount importance, so you demand excellent performance from your electrical distribution and control systems. We’ll also work with you every step of the way, helping you throughout the lifespan of your facility, offering installation, maintenance, and 24/7 support for all your electrical needs. Some of our specialties include machine power hookups, industrial re-wiring, power systems, switchgears, panelboards, transformers, and all kinds of lighting systems. No matter what your facility’s power needs, we’ve got you covered. If you have an older facility, we also offer all kinds of re-wiring and electrical upgrades. As always, our work is fully compliant with state and federal regulations.